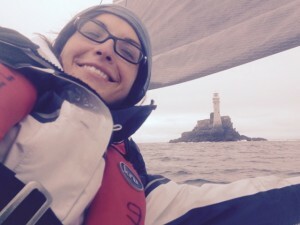 I’m really pleased to tell you that I completed the 2015 Rolex Fastnet race last week. The cannons were fired off Cowes at 1pm on the 16th August and 390 boats and over 4,000 sailors floated down the Solent and into the Channel. I say floated because very light winds persisted for the first 48 hours, much to the frustration of everyone in the fleet. We worked hard for every 0.1kt of speed and the conditions made Fastnet even more tactical than it usually is, with navigators, tacticians and crew on every boat debating the best way to beat the strong tidal flow along the coast, the critical tidal gates and points of success being Portland Bill and Start Point. 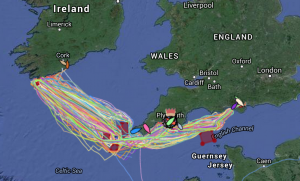 Our strategy to stay further away from the Coast paid off and by Tuesday night we were well on our way past the Scilly Isles and up the Celtic Sea. Fortunately at this point the winds picked up to to a good force 6 and we made great speed round Fastnet rock off the coast of Ireland on Wednesday lunchtime. What a thrill! The wind was with us on the ride home and with the spinnaker flying we made it through the fog and poor visibility to the finish line in Plymouth at 11.17pm on Thursday. We weren’t the fastest but came in the middle of the pack beating some other really fantastic crews. 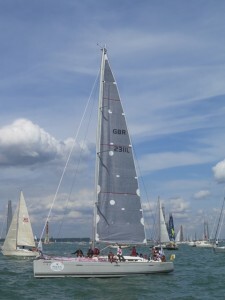 Being on the water alongside (at the start anyway!!) 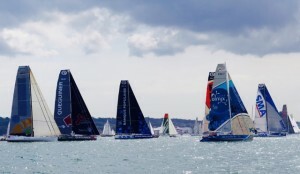 many of world’s greatest sailors and fastest yachts was an incredible and humbling sight. I can honestly say that competing in Fastnet was one of the most exciting, tough and challenging things I’ve ever done – and very addictive! (although don’t tell Tom I said that). 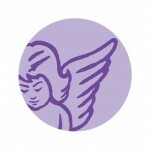 Thank you all for your lovely emails and text messages of support. I’m very proud to say that with your generous help we have raised £2,520 for the Anthony Nolan Trust on behalf of Team Margot – a wonderful and very worthwhile cause, which I am incredibly proud to support. 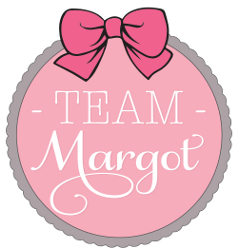 The crew are avid Team Margot supporters and are going to sign up and spread the word ! THANK YOU Vicky & well done ! 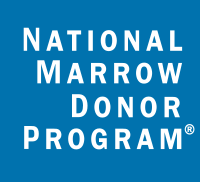 « Katrina, Team Margot Donor receives an update on her recipient!